However, just as he thought he had it clinched, he got his own bell rung with a surprise knockout punch. 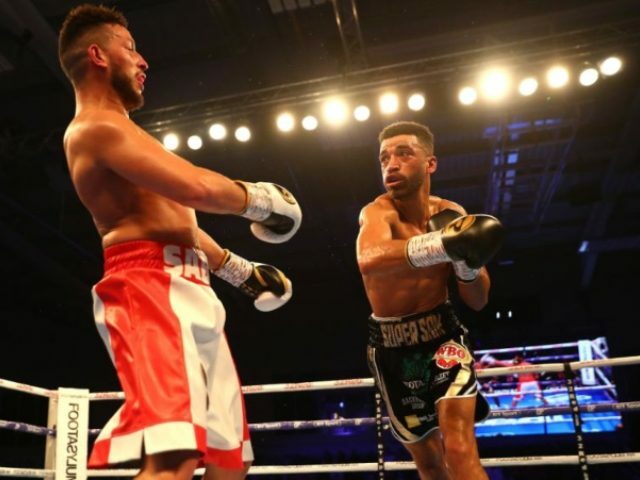 Sediri was fighting Sam Maxwell for the European Super Lightweight title and for a time, things looked bad for Maxwell, Yahoo Sports reported. It was clear that Maxwell was reeling from Sediri’s onslaught. But, woozy or not, Maxwell was still on his feet in the 10th round even as Sediri was dancing around and arrogantly taunting his opponent. As the 10th round commenced, Maxwell doggedly dove in and just when Sediri thought he had the match won, Maxwell let loose a shot to the chin that sent the taunter to the canvas. Sediri was so stunned that he even had trouble getting up from the shot. In short order, the ref called the match giving Maxwell a win by TKO. That single punch gave Maxwell the title, too. Maxwell had the last laugh over an overconfident braggart, and the well-earned elation is evident on his face after Sediri went down.